On August 23, 2010 KredAqro’s Sumgait branch started working at a new address. 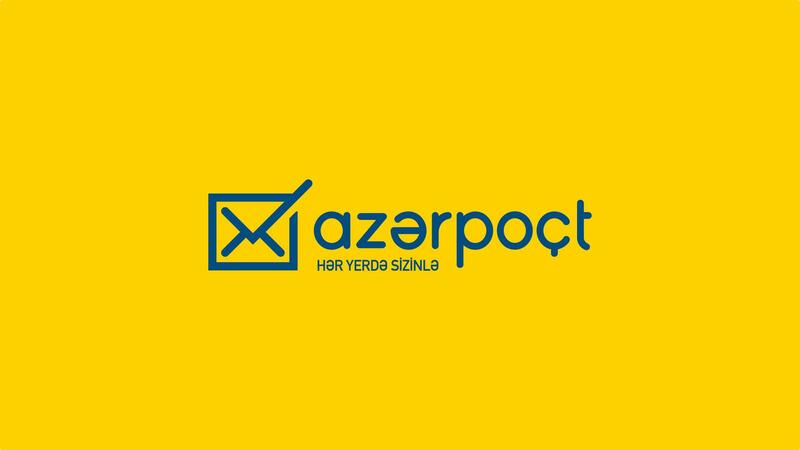 Originally located at 42/46 Nariman Narimanov Street the branch has relocated to a new office at 17/30 G. Aliyev Avenue. 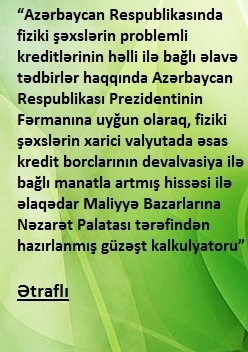 Like other branches of KredAqro, the Sumgait branch will provide financial services to individuals and legal entities.